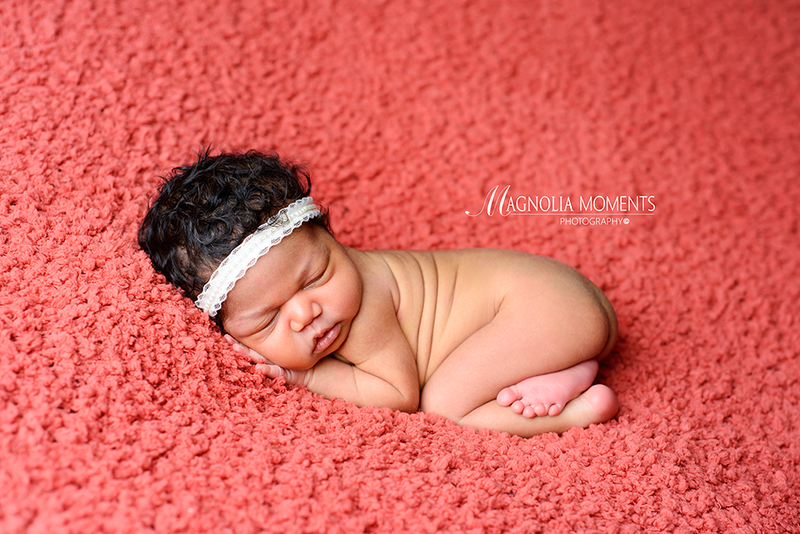 Check out this precious baby girl who visited me in our Collegeville, PA, newborn and baby photography studio for her newborn portraits. 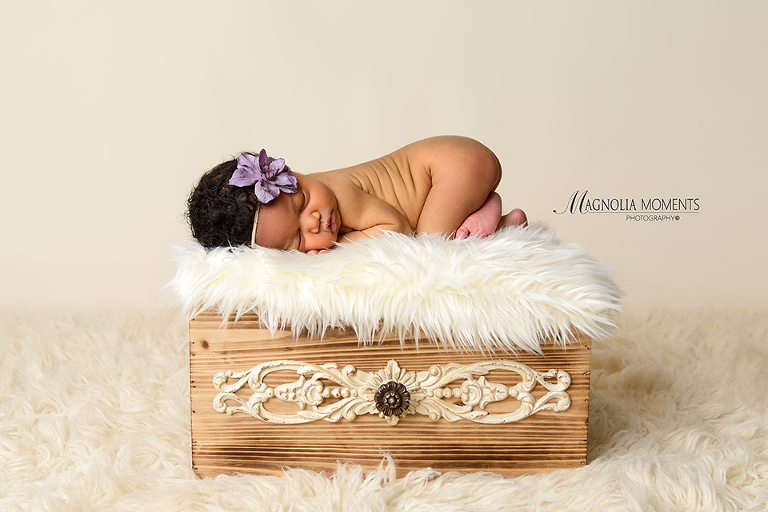 She was a perfect model and ROCKED her session. 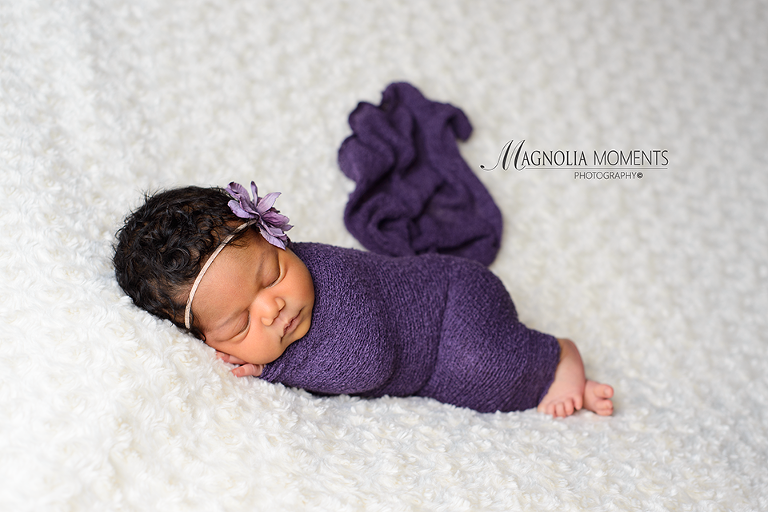 I loved her in the purples and reds we chose for her session. 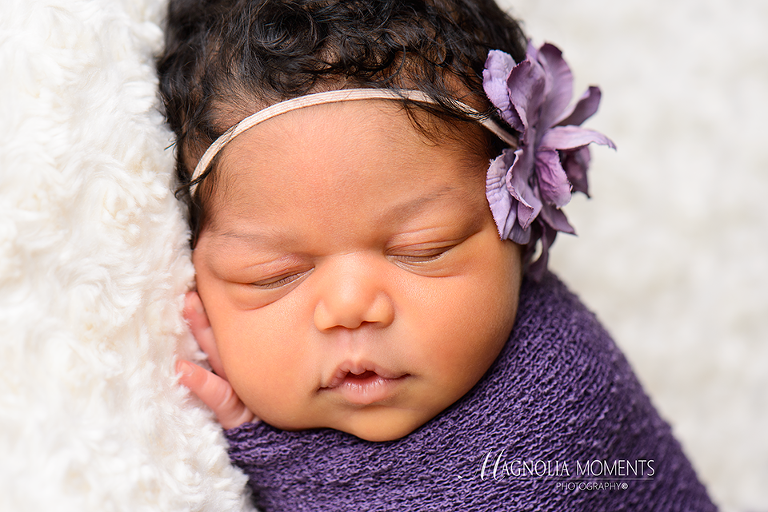 And, would you just look at that sweet face…precious? 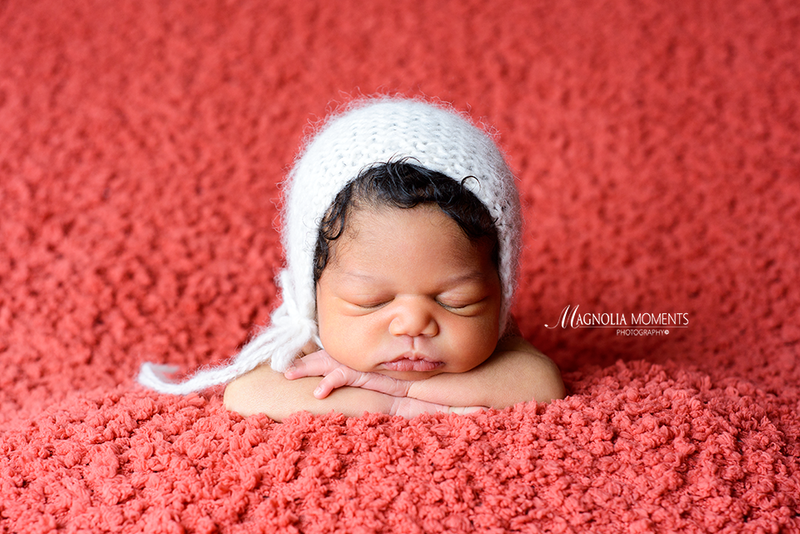 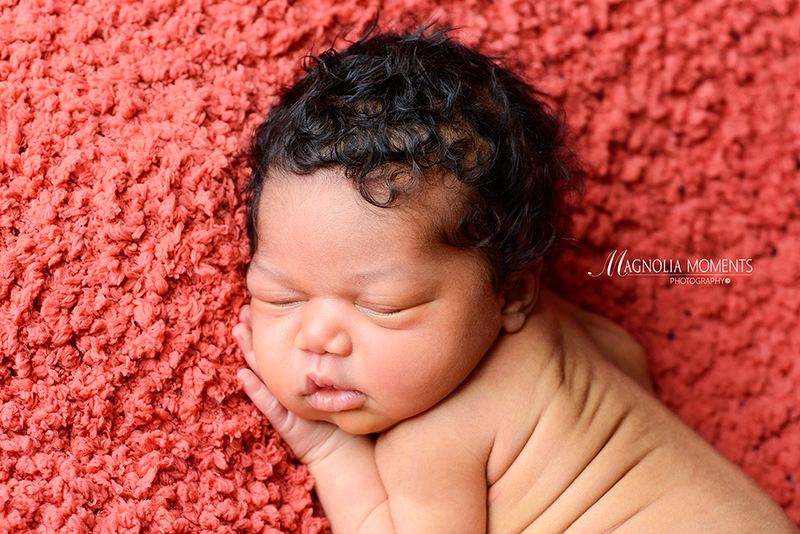 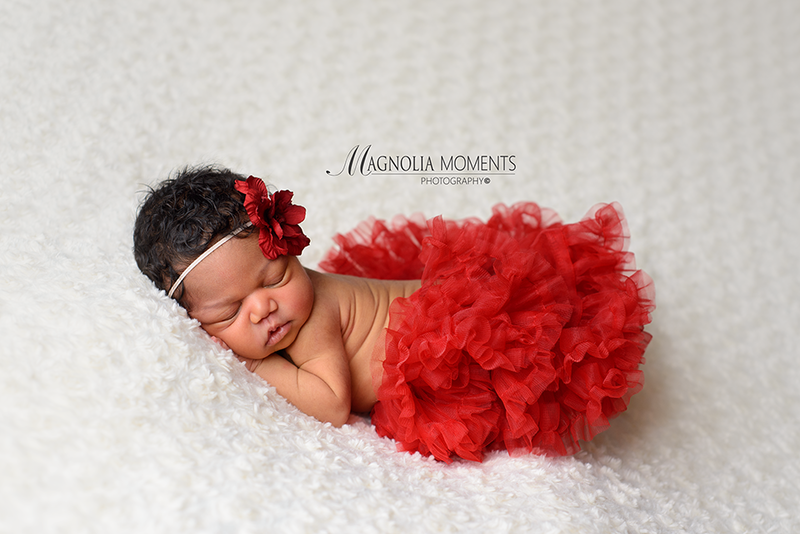 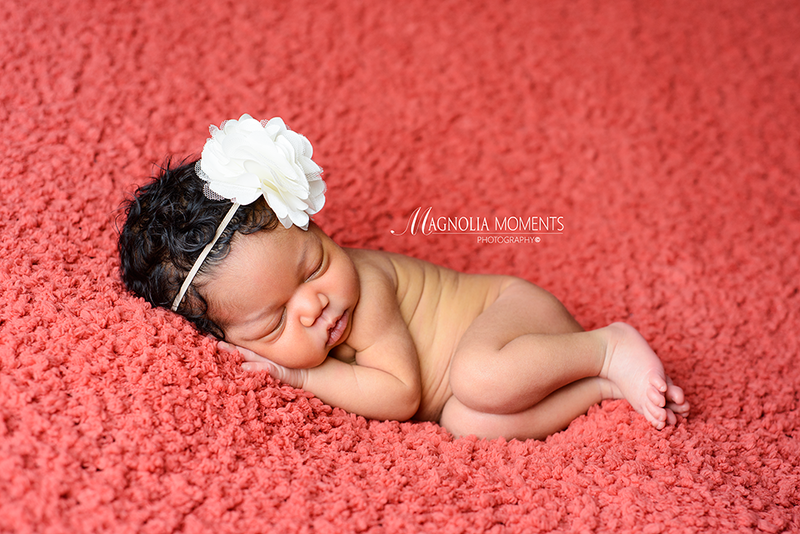 Thank you, K Family, for selecting Magnolia Moments Photography as your Philadelphia newborn photographer. 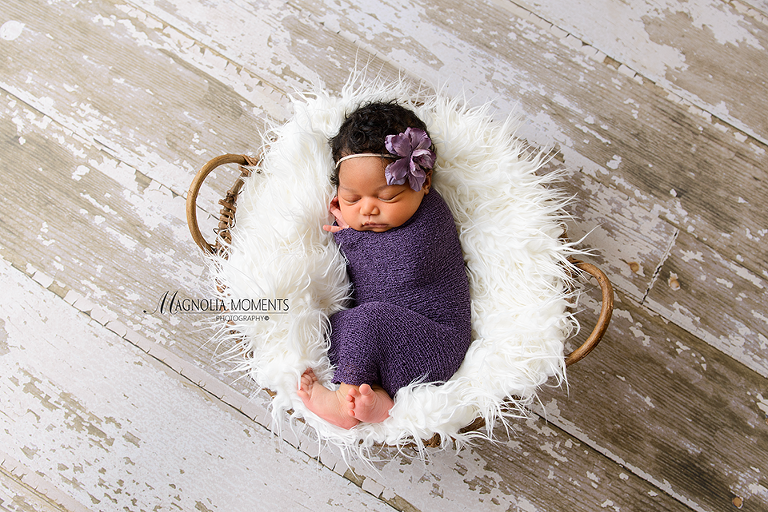 I loved working with you guys and absolutely adored spending time with your sweet, baby girl.